Quick Notes has partnered with Intivia to release the fully-integrated InSync EMR, a Complete ONC-ATCB Certified EHR Solution. Quick Notes' InSync provides a user-friendly solution which helps you increase quality of care, decrease medical errors and reduce your operational costs. InSync will help your practice meet Meaningful Use and therefore offers you the ability to collect the Medicare Stimulus funds. InSync&apos;s evolving integration with Quick Notes, with easy and fast charting and data entry, offers an EMR workflow that allows proper documentation and completeness of the patient encounter. Dashboard Screen provides a summary of scheduled appointments, tasks, unread messages and alerts. 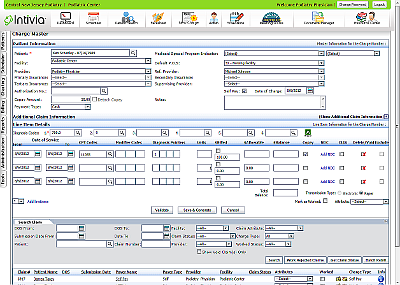 Easily add, track, and modify patient information with minimal data entry. Seamless integration of Patient Demographics and Billing Data with Quick Notes. 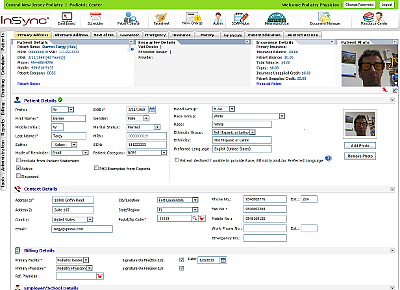 Customized daily, weekly, monthly or annual scheduler view to meet user preferences and needs. Simplified entry and retrieval of patient demographics saves time and enhances the quality of patient care. Secure internal messaging improves staff communication. Real-time Patient Eligibility tool streamlines front office workflow and registration. User-defined role-based security allows administrators to control access to different parts of the system. 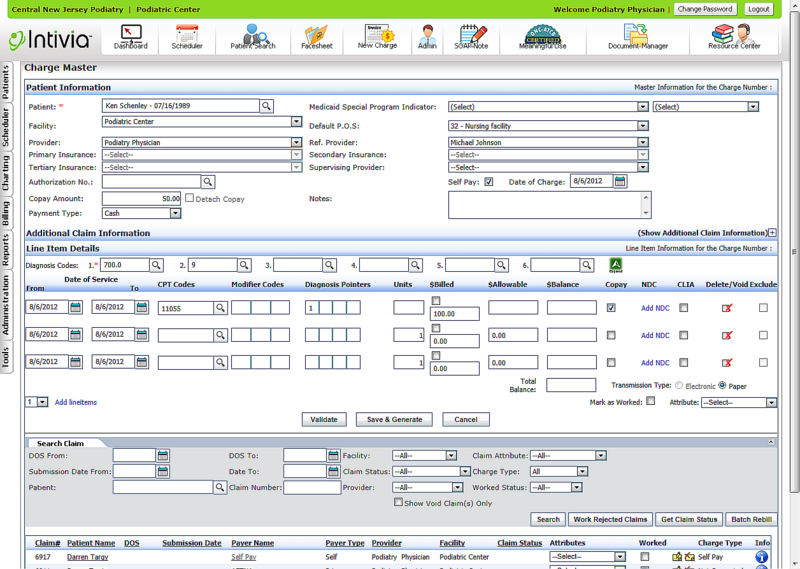 Billing module is easy-to-use and the layout and features of the system are user friendly. On-demand customized reporting tool allows you to create various reports with a click of a button.